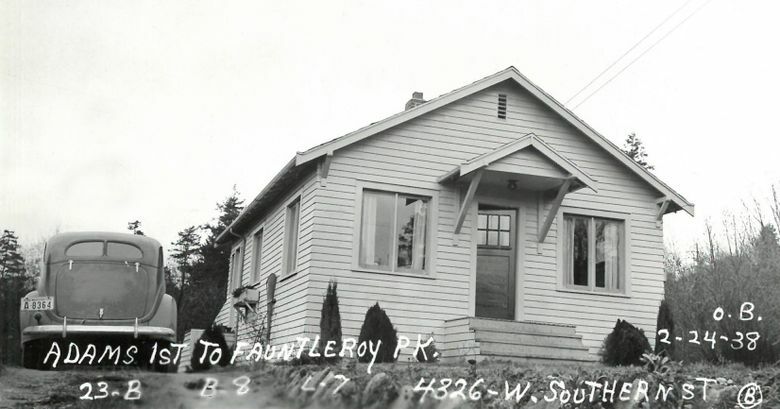 Lloyd and Mary Anderson turned their West Seattle home into a recreational-supply warehouse en route to founding a retail giant. 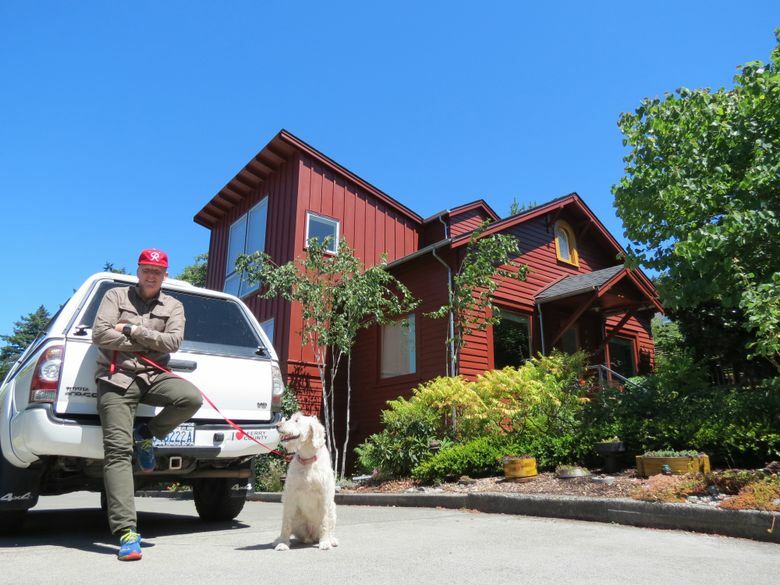 IT MIGHT BE FITTING that a bluff on Gatewood Hill in West Seattle, close to Seattle’s highest point, gave birth to a mountainous retail giant that helped put our city on the map — the co-op we all know as REI. The firm took shape on the west face of that bluff, inside a modest, wood-frame home erected at the beginning of the Depression, perhaps teaching us that good things (or successful businesses) can sprout from small packages. The dwelling, at 4326 S.W. Southern St., just west of California Avenue, was the only “improvement” on its otherwise-forested block when built by just-married transit worker Lloyd Anderson and teacher Mary Anderson in 1932. That decade, as thousands fell into relief or took government jobs, and others unionized and leaned left, the thrifty Lloyd, a “pocket socialist,” avid climber and leader of the 30-year organization called The Mountaineers, took a seemingly inconsequential step. Aided by Mary’s knowledge of German and frustrated by middleman-inflated stateside prices of up to $20, he ordered an ice ax directly from Austria. By mail from the other hemisphere, the storied tool cost a mere $3.50 (postage included). “The news spread like wildfire through the rebel ranks,” according to Harvey Manning’s detailed 1988 book, “REI: 50 Years of Climbing Together.” Purchases of crampons, pitons, carabiners and hiking foods snowballed. The Anderson cottage took on the persona of a warehouse, leading the couple to found the mail-order Recreational Equipment Cooperative in 1938, the same year as our “Then” view. While REI later anchored storefronts downtown and on Capitol Hill, many in Seattle’s climbing community passed through the Andersons’ unassuming doors, including Jim Whittaker, who grew up nearby and in 1955 signed on as REI’s first full-time employee and ascended to CEO. As the first American to summit Mount Everest, in 1963, he became — and remains — REI’s most famous face. The compound that is now dubbed Anderson Gardens will host the Southwest Seattle Historical Society’s annual fundraising event, the “If These Walls Could Talk” tour, on Sunday, Aug. 5, at noon (for VIPs) and 2 p.m. The insights to be shared by Whittaker’s son, Bobby, promise a peak experience.